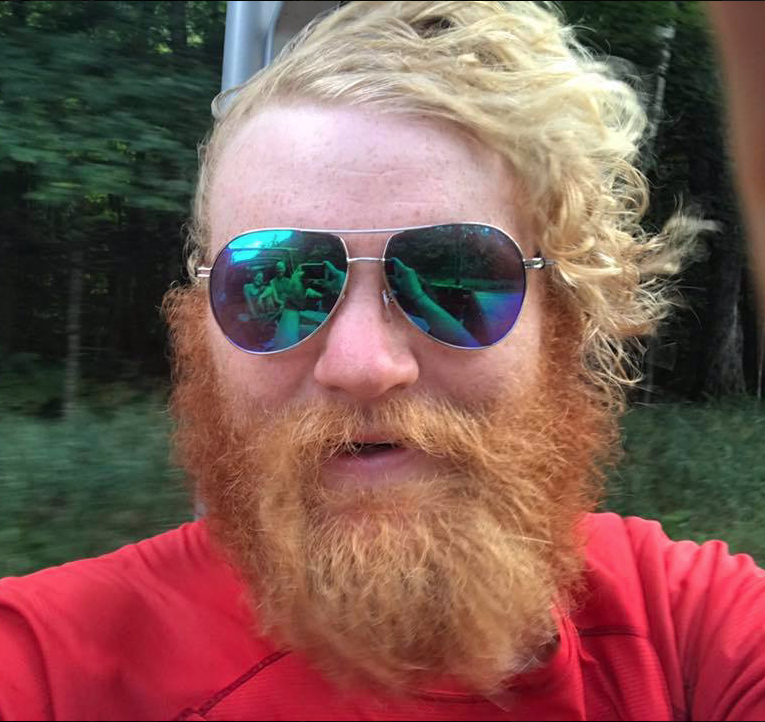 In this episode, Jonathan and Mark have an amazing (and surprisingly long) chat with Rhys Hora, a class of ’17 AT Thru-hiker and contributor at the online hiking blogging magazine The Trek. 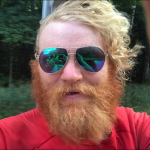 We discuss his experiences from his first dose of reality and amazing sights on the trail to his love of his hammocks and their clear superiority over tents, especially on the AT. They also have an interesting conversation about their first aid kits on the trail, and how they’re different for different purposes. Finally, We keep Rhys on to discuss the idea that it might be bad for nature to enjoy nature in the trending topics segment. In our monthly segment, “Hanging Out with Gresh and Spiguyver”, the guys talk about food and different options on the trail. 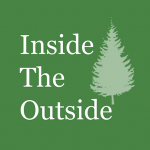 The video “As It Happens: Pacific Crest Trail” can be found by clicking on this link. Here’s a site that you can use to rent a SPOT locator (you can google one too). If you want to look at how TreeFool builds his first aid kit, here’s his web page on it. 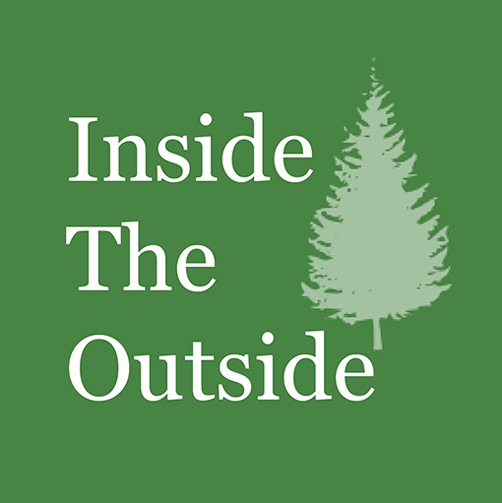 In this episode, Jonathan and Mark share their experience as guests on another excellent podcast, Inside the Outside. 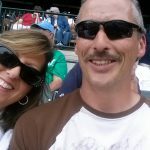 Hosted by Gary and Christy Kirk, the weekly podcast is a couple’s perspective on being in the outdoors, learning about hiking and backpacking with some informational episodes scattered into a number of interview episodes. If you’re into learning more, this is an excellent podcast. After the interview, Mark and Jonathan discuss the possibility of emergencies and how a two-way device might help with problems wile hiking, or even back at home. 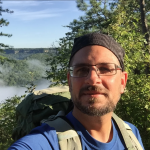 Finally, Jonathan gives an informal review of his experience with the Nubé hammock shelter, a product discussed in the Episode 28 interview with Sierra Madre Research. In the new segment, “Hangin Out with Gresh and Spiguyver”, the guys talk about hiking fast vs. slow. Here’s a link to Shug’s Video review of the Nubé. And you can click here to watch Derek Hansen review the Nubé. You can find a link to the Garmin InReach Explorer+ at Amazon here. The SpotX 2-way device is also available at Amazon here. Spiguyver mentions the Fastest Known Time website, here. 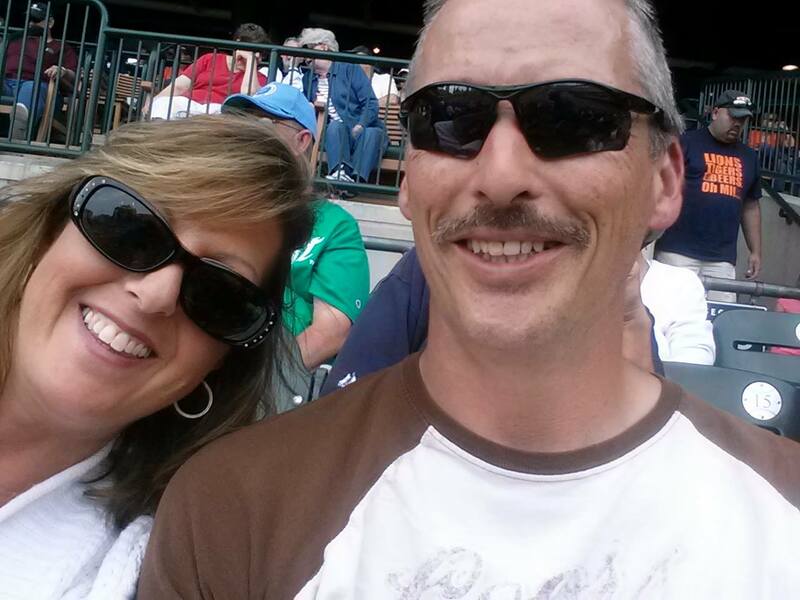 As always, we are always inviting comments and suggestions on our Facebook page – like us there at https://www.facebook.com/hyohpodcast and join the conversation – we love the questions we have been getting for Mark and Gresh. You can listen to or subscribe to the podcast from a link on our home page online at https://www.hyohpodcast.com or give us a review on our page in iTunes. If you’d like to buy Mark and Jonathan a cup of coffee, go to https://www.hyohpodcast.com/donate to make a one-time donation, or you can donate monthly to our Patreon Campaign at https://www.patreon.com/hyohpodcast. As always, thanks so much for hanging around! This month, Jonathan and Mark chat it out with Lance Smith of the Outlan Channel, a YouTube channel and blog. 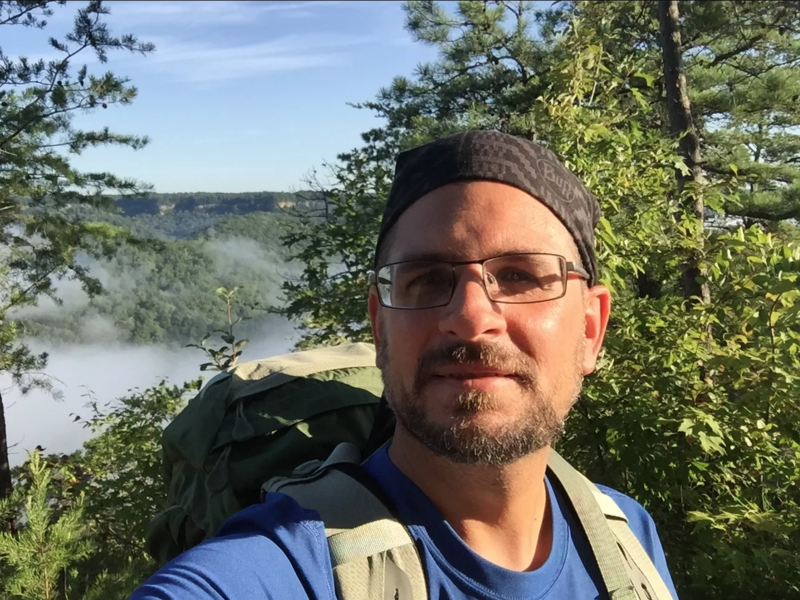 Lance is an active vlogger, documenting his trips and activities hammock camping with friends and family. He also discusses using this platform for education, and speaks out strongly against lightweight “gear shaming”. After that, everyone discusses how they became hammock camping advocates in the community (hint: we love it!). After the interview, Mark and Jonathan discuss getting out and what holds us back. In the new segment, “Hangin Out with Gresh and Spiguyver”, the guys try to answer a listener’s question about women’s safety on the trail. If you’d like to see the boys’ destroyed tarp, check out Spiguyver’s video here. If you’d like to check out or purchase the bombproof whisperlite, you can check it out here. Click here to listen the Ladies’ Roundtable episode. 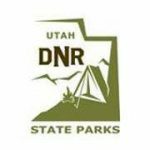 Click here to read the Backpacker’s Magazine article about trail safety. Click here to read the Adventure Journal article about trail safety. Click here to read the Artemis Hikes article about trail safety.